[BREAKING] Jimin & Seulgi were both found eating out at a restaurant. Netizens share the pictures. Check out the trendy airport fashion of Jimin (BTS)! 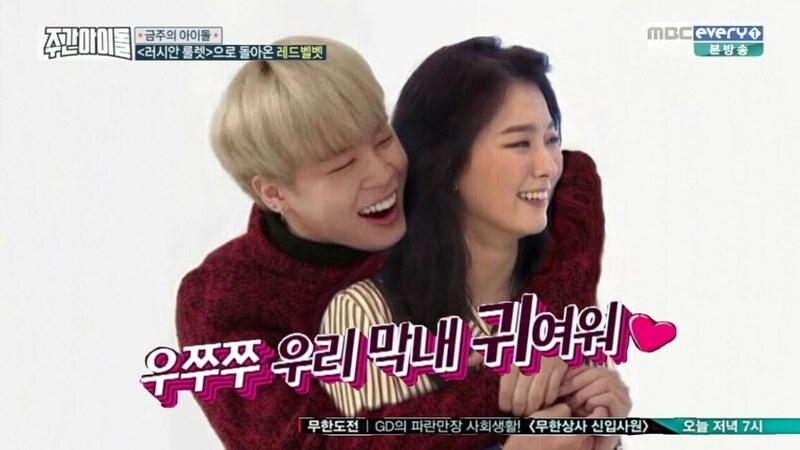 Jimin & Seulgi were both found at a restaurant, netizens revealed their pictures, look closely! Maybe now you’ll see it, look at this picture. 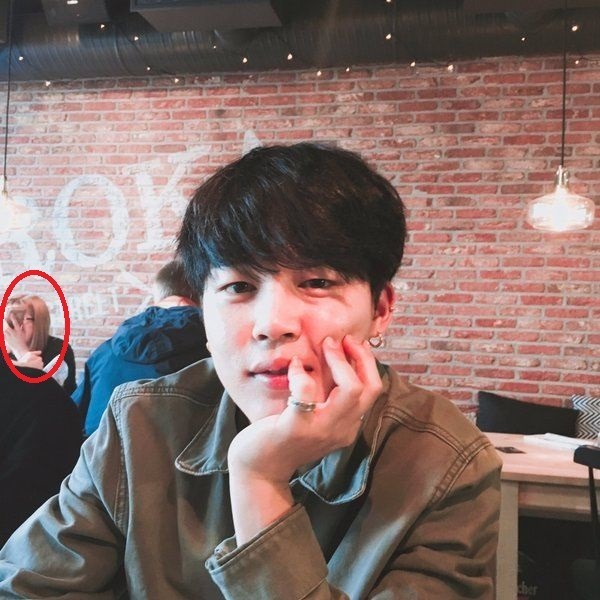 Yes, Netizens have shared these pictures of Seulgi and Jimin both at completely different restaurants on different days, not dating. Perhaps right now you are angry, and believe that I have lied here in someway, and that’s good, it means you are human, you have feelings. Good. But ask yourself, where is the lie? Where did I joke? I said they were found at a restaurant, they were, never said they were together. Netizens did share these pictures on the internet. Now you are probably even angrier, look deep inside your anger, and cry. Let it out. It’s absolutely okay to cry, it’s scientifically proven to make you feel better. Lay your head on my shoulders and cry your tears, then use your tears to replenish yourself, crying must’ve been tiring. It’s okay.